I didn’t buy any fabric from the shops this week, but I have been shopping in my stash. This is my favourite-ever fabric, and my very first “expensive” quilt fabric. 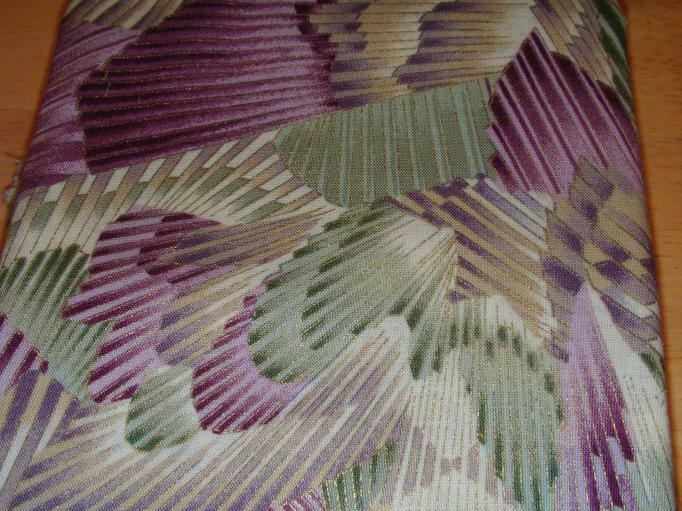 It’s “Kaleidoscope,” the Hoffman Challenge fabric from 1997. The Hoffman company still has the information on their website. My Stash Report totals are the same — I’m in the Positive column, with 67.5 yards used. 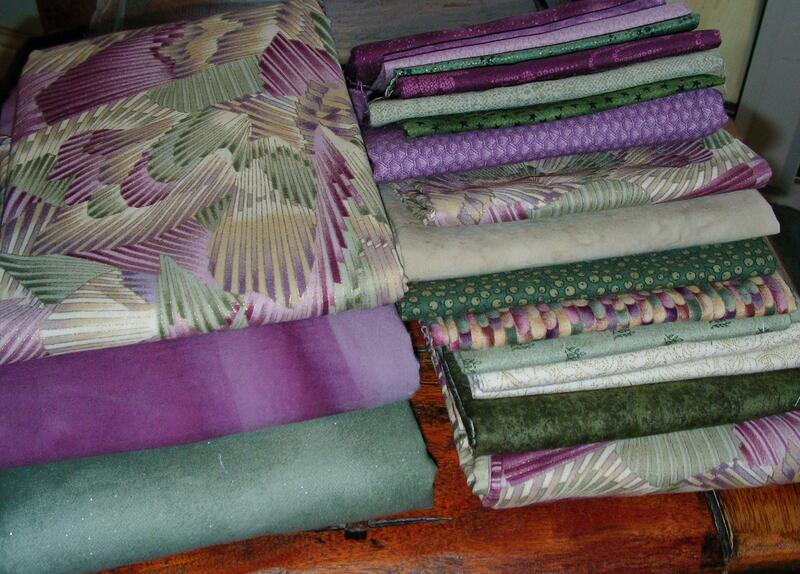 Please visit Judy Laquidara’s blog to see other quilters’ Stash Reports this week.